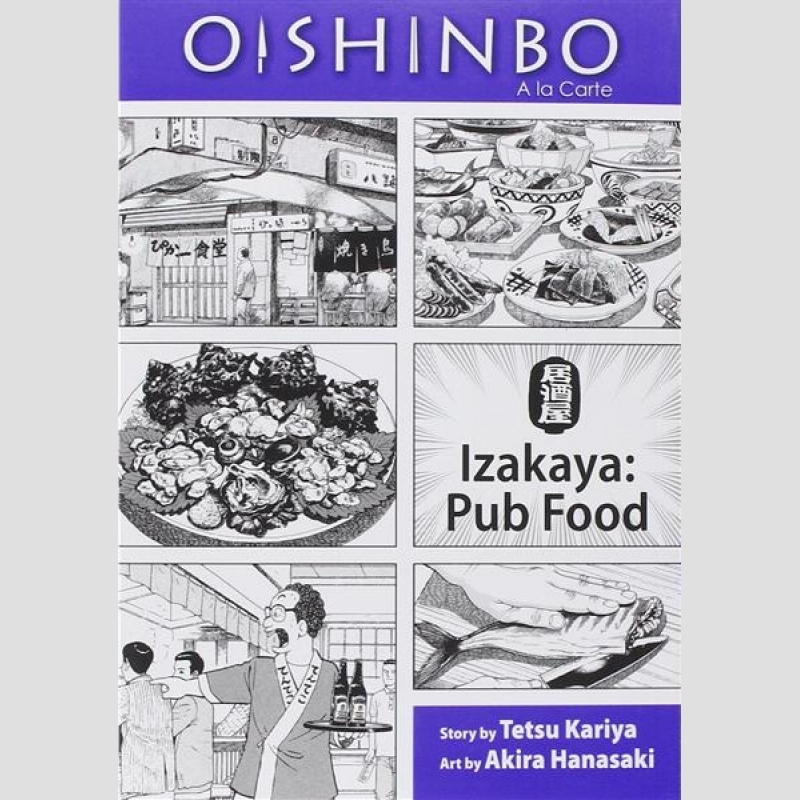 Izakaya occupy the same vital space in the Japanese culinary landscape as tapas bars in Spain or tavernas in Greece. Unpretentious, frequently boisterous, they're places to meet with friends or business partners to unwind over drinks and small dishes that range from hearty standards to refined innovations. 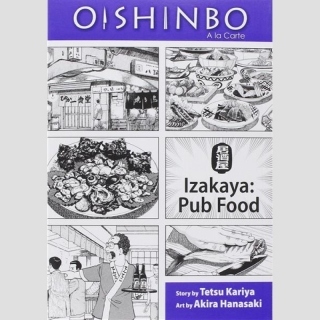 In this volume of Oishinbo, Yamaoka and Kurita investigate classic izakaya foods such as edamame and yakitori, devise new dishes to add to the menu of an old shop, and discover how the concept of "play" is essential to the enjoyment of food.